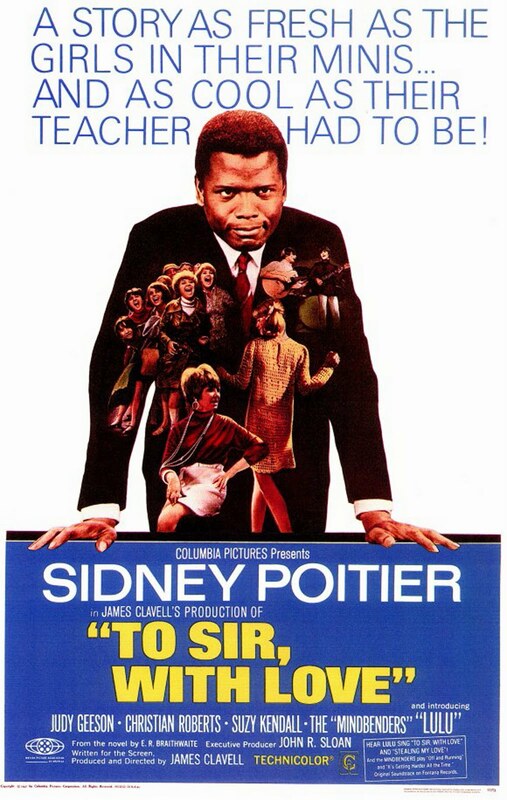 “A story as fresh as the girls in their minis ... and as cool as their teacher had to be.” That tag line’s impossibly heavy-handed now, but Sydney Poitier was, and remains, the epitome of cool. Poitier was the first black man I fell in love with. Black boys and men were a rarity when I was growing up in Canada in the sixties. In middle school in Niagara Falls, George Bell was the only black boy on campus, period, an outsider. 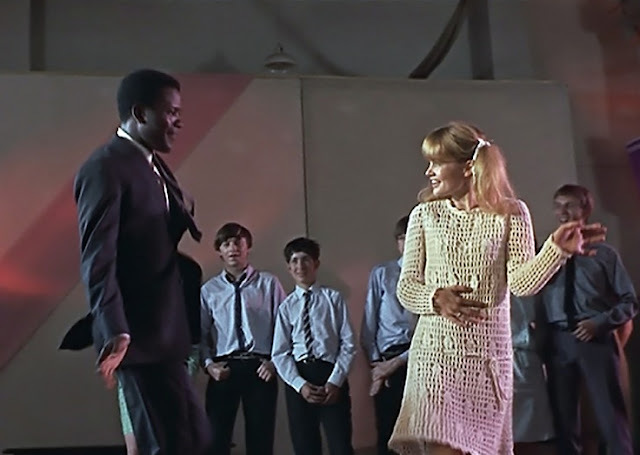 It was 1967 and I was 13 when I saw Sydney Poitier in the now classic To Sir with Love. Everything about the drama called out to me. 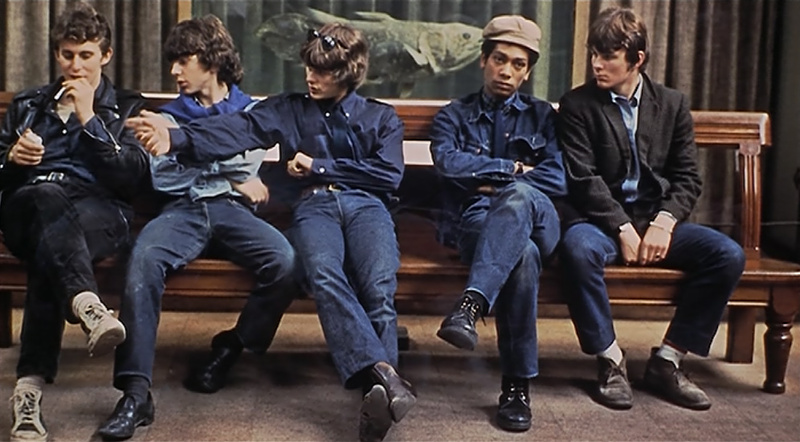 The tough London kids, girls with their white lipstick and cool clothes, the boys with their wild bravado. And this calm, classy man with the velvety voice, determined not to lose his temper, determined to break through. Like Judy Geeson as Pamela, I wanted to dance with Sir. Like Lulu as Babs, I wanted to send him my love in a song. Never mind the seething racial tensions, I was consumed with the unconscious seething sexual tension that comes with puberty. At a time when the world was seething with racial tension, the true story of the black teacher who calls the kids on their bigotry, and changes their outlook, spoke to me with its portrayal of world so different from the safe suburban skies I lived under. 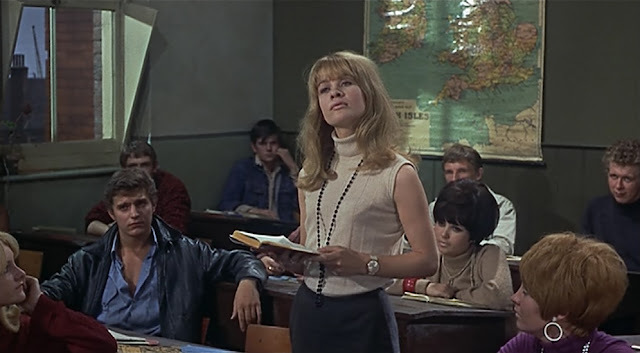 Based on the book by Rick Braithwaite, a former Royal Air Force pilot and Cambridge-trained engineer, about his own experience teaching in the London slums, To Sir with Love got no love from the Academy. Back then an Oscar nomination for a black actor was as rare as a George Bell sighting in my neighborhood. Poitier, perfectly beautiful, talented Sydney Poitier, has won only one Oscar in his entire career, Best Actor for the 1963 film Lilies of the Field. He was the first black actor to win an Oscar, a feat that wouldn’t be repeated until 2001 when Denzel Washington took home the Academy Award for Training Day, 38 years later. 38 years! It makes me realize that #OscarSoWhite will stay a ‘thing’ until things really change. 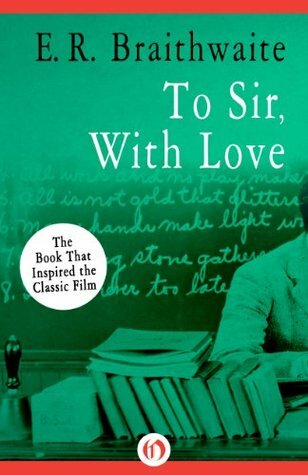 Here's the trailer for To Sir with Love. Below is the final scene from the movie. 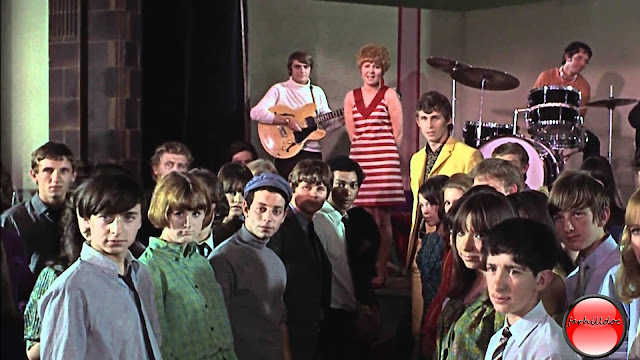 If you’ve seen the To Sir with Love chances are that scene with Lulu singing the Grammy-nominated hit song will make you a little weepy. If you haven’t seen the film, it’s today’s Saturday Matinee, available to stream on Amazon, YouTube, iTunes, Vudu, and Google-Play. To Sydney Poitier, with love.